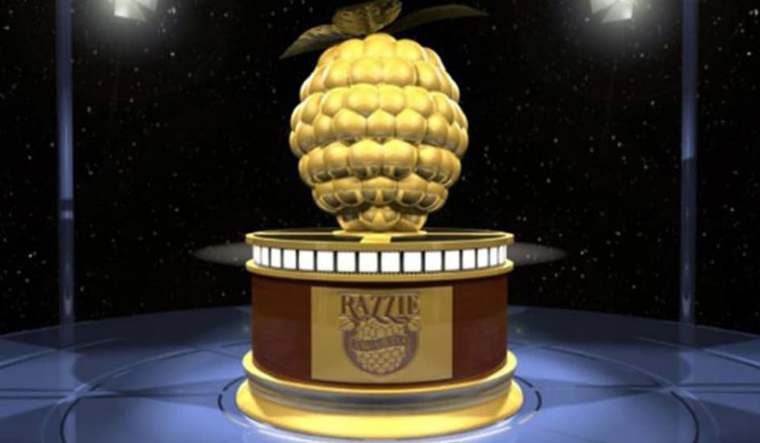 The Razzies, or the Golden Raspberry Awards which are awarded every year to the worst films every year—in a way, a parody of the Oscars—criticised the recent Oscar committee decision to include a new category for popular films. "The Oscars lowering themselves to “honor” popular fare just to get more eyeballs is not conducive to their brand. Everyone depends on Oscar to point out the good stuff that might not otherwise be seen," the Razzies organisers wrote in an open letter. "The Razzies don’t always get it right. We get called on it. We usually ignore it because well—who takes the Razzies seriously? But seriously we’re not the Oscars. The Oscars are not the low-brow $4.97 statuette that reminds otherwise good talent they done bad or the talent-free they done made too much money." "We sift through bottom-of-the-barrel mindless popular and sometimes unpopular entertainment. The Razzies invite the “dis-honored’ to humble themselves and “own their bad.” That’s our job. So a tip to our older more distinguished bald brother: You are our inspiration—don’t fail us now. The Razzies are co-dependent on Oscar. If you are devalued—so are we," the open letter went. The Oscars academy, in what is seen as an attempt to prop up sagging numbers, has announced some major changes, starting with a shorter three-hour ceremony and the addition of a popular films category. The previous edition, hosted by comedian Jimmy Kimmel, had witnessed an all-time low of 26.5 million viewers, an almost 19 per cent dip when compared to the previous year.